The Aviator 2.1, is the top choice of many of the Europe’s best MXGP riders. Riders such as MX1 Champion Tony Cairoli, Jeffrey Herlings, Marvin Musquin, Rockstar Energy’s Jason Anderson and Blake Wharton all trust their head to the latest in Motocross helmet technology. 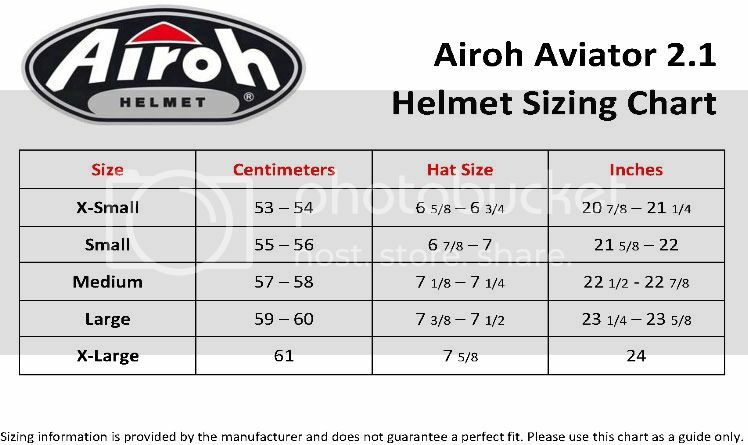 There is no mistaking the new Airoh Aviator 2.1 helmets with any other helmet on the market today. It’s unique shape is designed to flow air with minimal drag, the Airoh Aviator 2.1 Viper blends a super lightweight construction (less than 2.5 pounds) the extra weight savings means less neck fatigue and strain as you ride. The large and direct venting system complete with a snug and comfortable interior, the Aviator 2.1 is the new object of envy at the motocross track or in the woods.